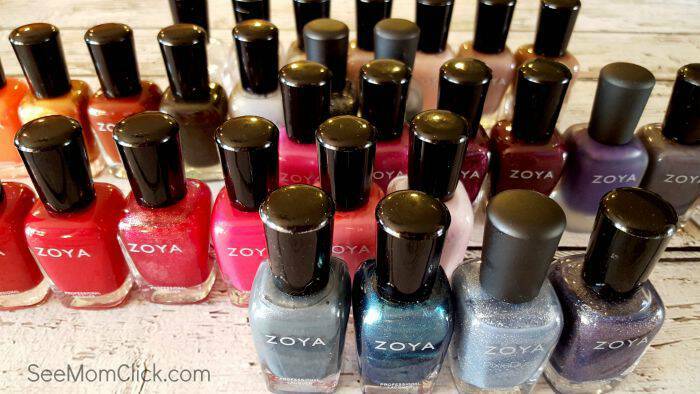 Here’s a deal you don’t want to miss on Zoya nail polish! Through Wednesday January 13, use code 4YOU to get 4 nail polishes for FREE! You only pay $15 shipping. I placed my order and cannot wait to get my new colors. 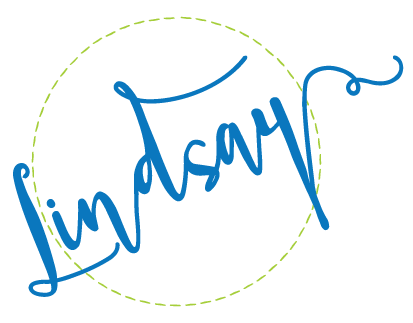 If you’re not familiar with this brand, let me tell you, it’s my absolute favorite. This is my actual collection that I spread out all over my kitchen table today just to share this pic with you. Yes, I have a little obsession. But they have the coolest colors, their polish lasts, and their products are free of toxic ingredients such as toluene, camphor, formaldehyde, formaldehyde resin and DBP (dibutyl phthalate). So if you’ve got a little girl at home that likes to have her nails painted with mommy, Zoya is a great choice. This deal, 4 free nail polishes (+ $15 shipping) is only good through January 13, 2016. Go grab yours now! If you place an order over $55, it will ship for free too! You can find additional details right here. Let me know what colors you get!